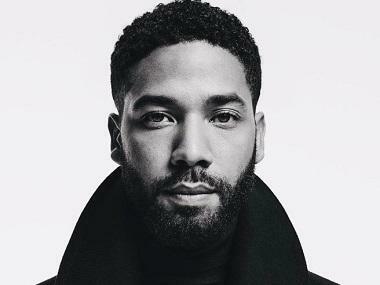 Empire actor Jussie Smollett is being sued by Chicago city over missing the deadline to repay $130,000 for an alleged hate crime hoax. The city’s law department also says in a statement that it would draft a lawsuit in response and would sue Jussie in Cook County Civil Court. However, the city will file the suit in the near future. Mayor Rahm Emanuel’s law chief sent the actor a letter on 28 March, demanding him to pay $130,106 within seven days. 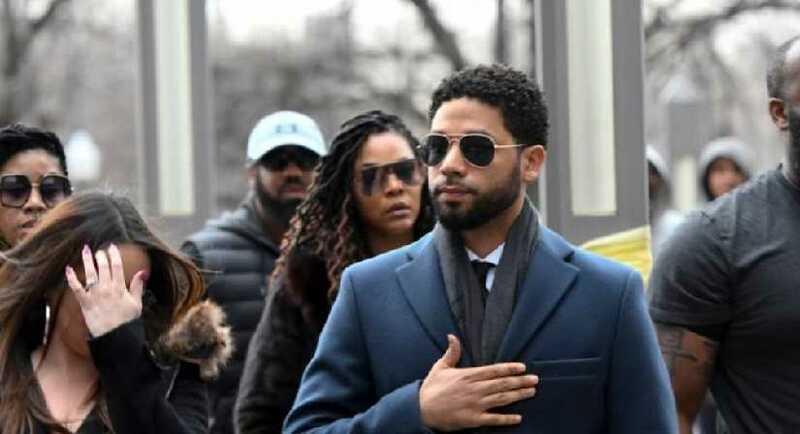 The letter warned that if Smollett did not pay by 4 April, the city “may prosecute you for making a false statement to the city,” read the statement. A legal notice could lead to a drawn out battle in civil court that could end in a trial focused on the question of whether Smollett did or did not orchestrate the 29 January attack. Smollett, who is American-African and openly gay, said two men attacked him on the street at night in January, making homophobic and racist remarks, pouring a chemical on him and putting a noose around his neck while shouting support for US President Donald Trump. Investigators later charged Smollett with paying $3,500 to the two men to pretend to attack him in order to garner public sympathy for himself.